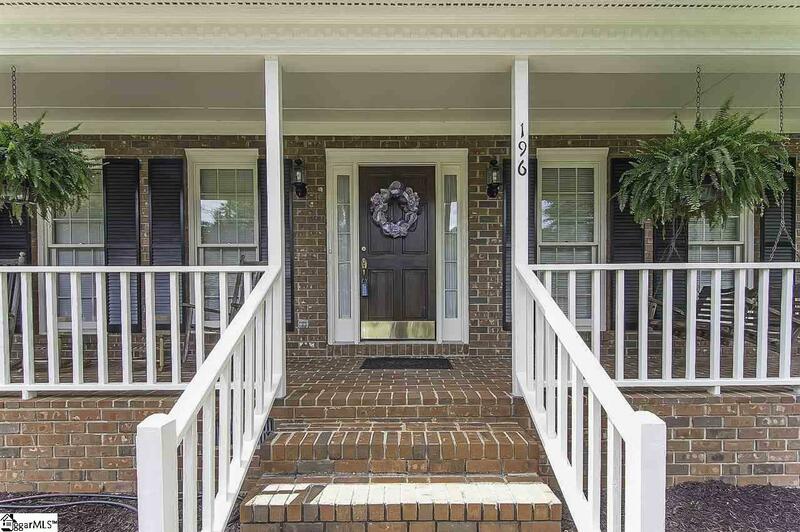 Beautiful traditional style home in the sought after Woodridge community on the West side of Spartanburg. 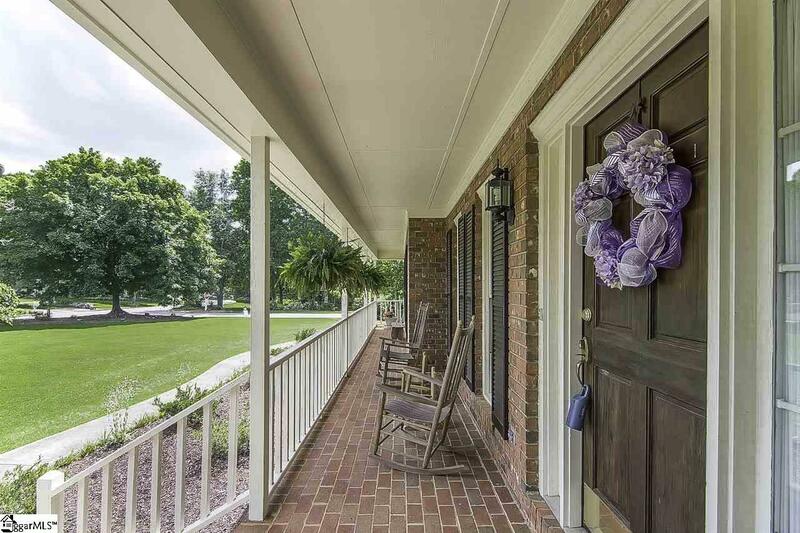 This home greets guests with a large front porch, worthy of rocking chairs and sweet tea in the afternoon. 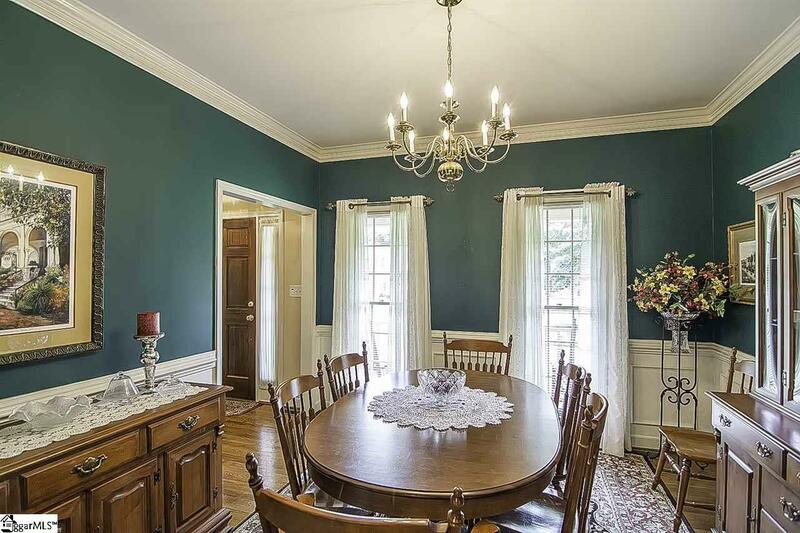 The interior of the home is just as cozy as the outside with crown molding and oversized bedrooms. There is even two staircases for ease of access to the second floor of the home. The master bedroom and bathroom is oversized with plenty of storage and counter space. 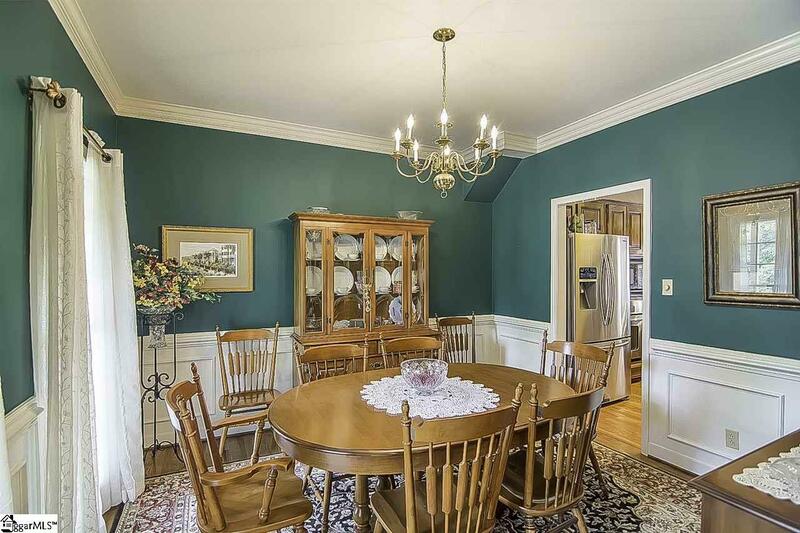 There is also plenty of room to entertain in this home between the living room, family room, eat in kitchen and formal dining area, it checks all the boxes. Listing provided courtesy of Don Hazzard of Bhhs C Dan Joyner - Sptbg.